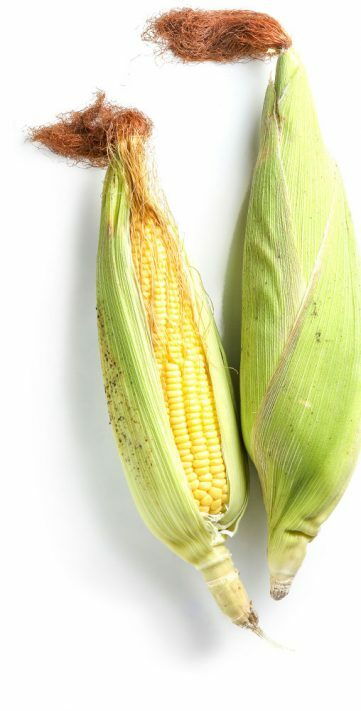 We’re on a mission to end hunger in the communities we call home and eliminate waste across our company by 2025. Celebrating the success of the women who are driving and leading change across our company. 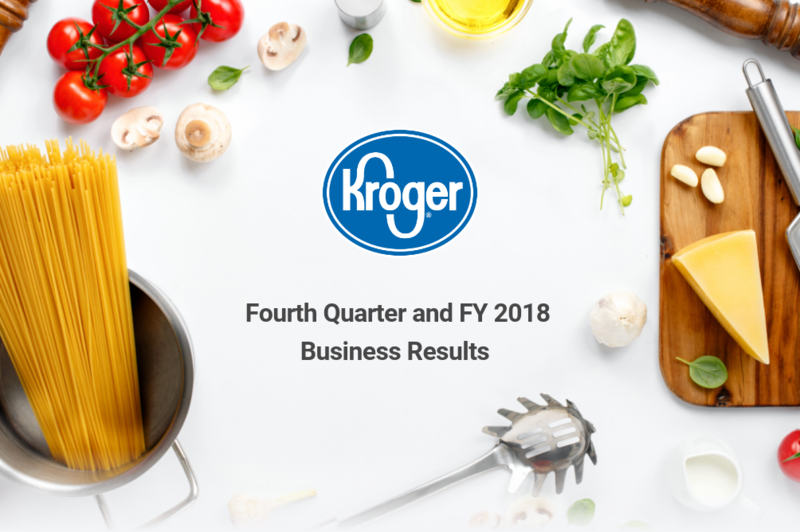 Kroger reported fourth quarter and fiscal year 2018 results and delivers on key year-one Restock Kroger commitments. 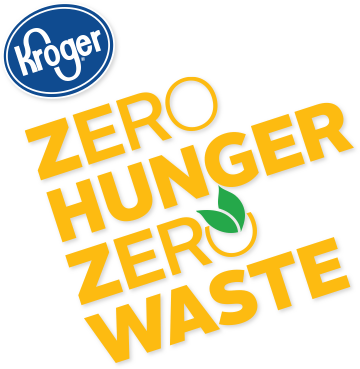 The Zero Hunger | Zero Waste Innovation Fund provides grants for new solutions to end food waste in our communities. 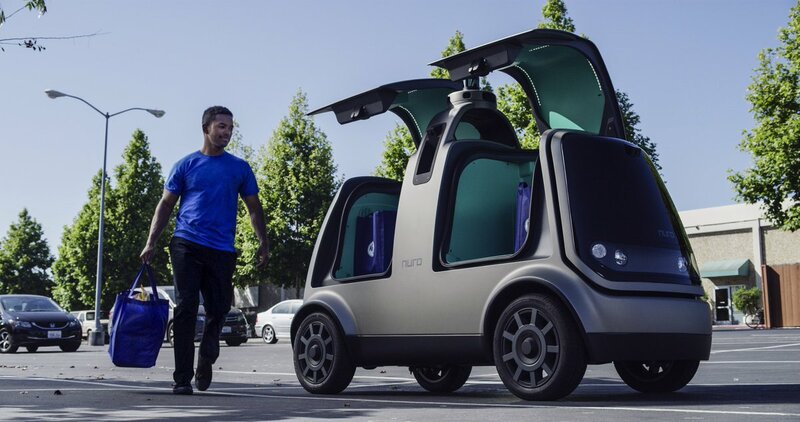 This inaugural open call provides eligible innovators and creators with funding for scalable solutions that support our vision of a world with Zero Hunger | Zero Waste. 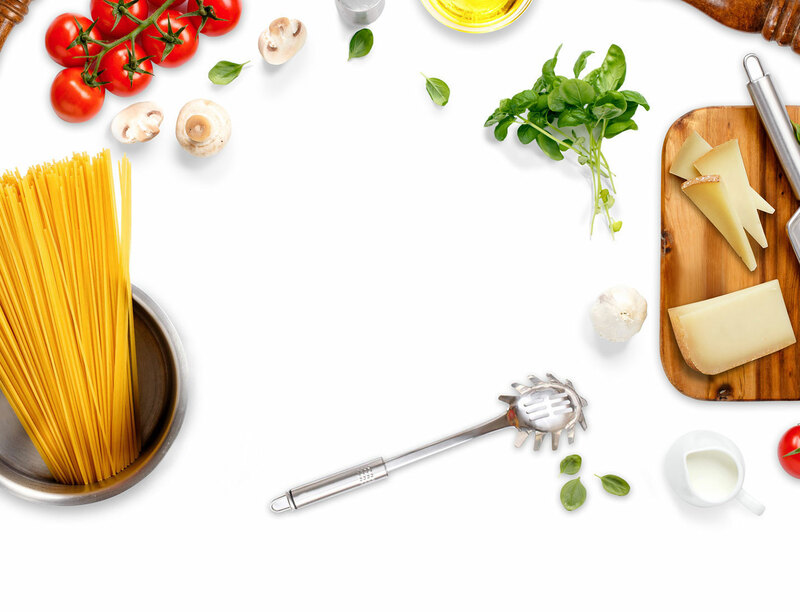 From regional flavors to plant-based foods, our team of chefs, developers and culinary experts share the five food trends to watch in 2019. 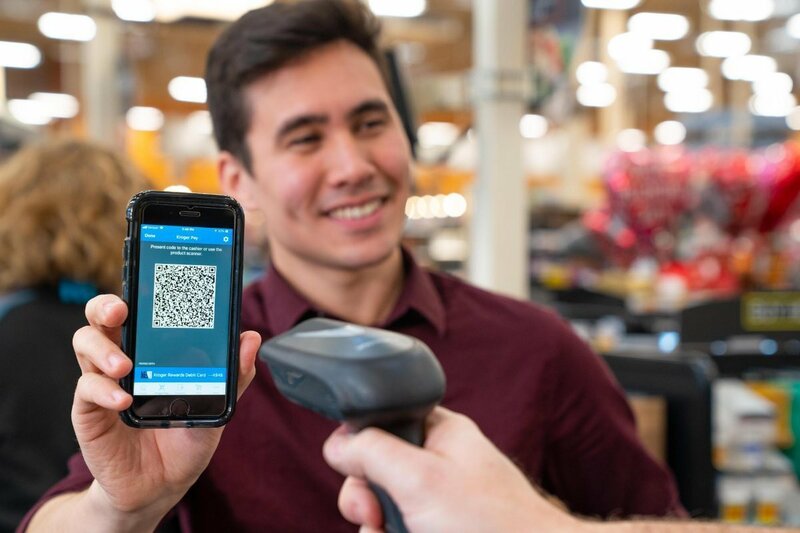 Kroger Pay is a new innovative way to pay in store and online, transforming our payments model to benefit our customers and redefine their shopping experience. 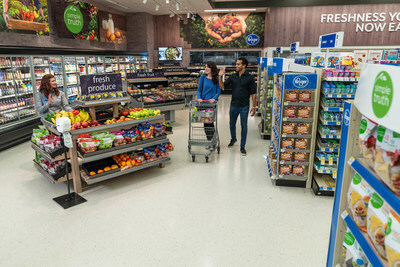 Through our exploratory pilot with Walgreens, we're rethinking convenience and changing the way America shops for food, creating easy access to the products our customers love. 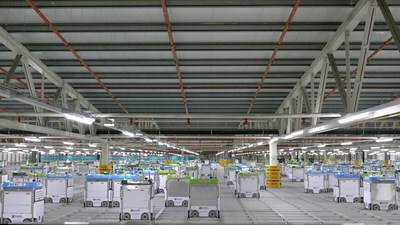 We are creating a seamless shopping experience for our customers. 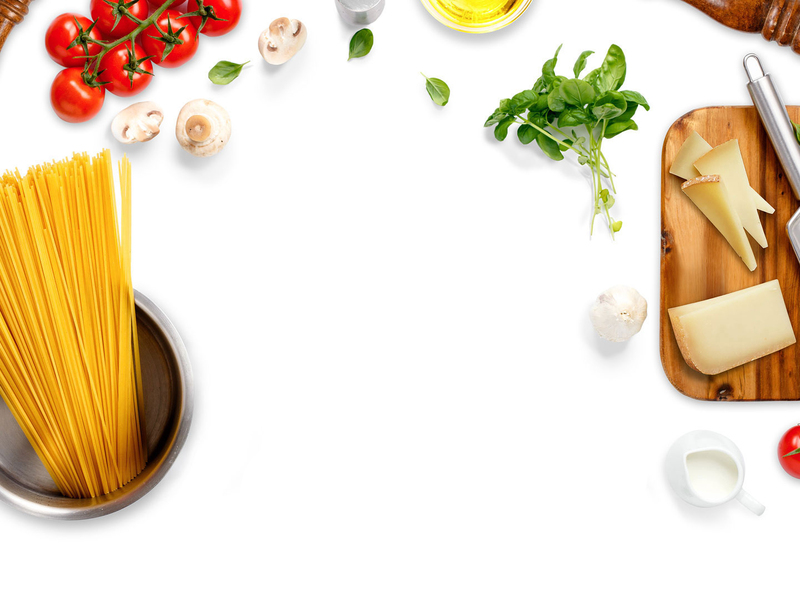 Our exclusive partnership with Ocado helps serve our customers anything, anytime, anywhere. 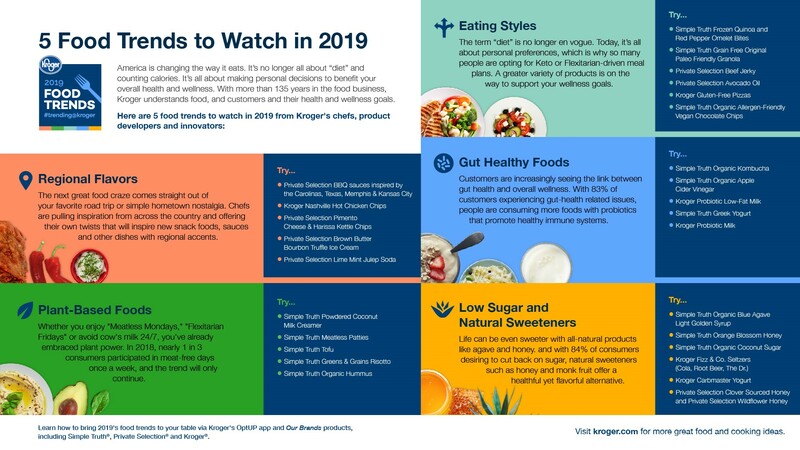 Our associates are what makes Kroger extraordinary and how we bring Our Purpose to Feed the Human Spirit to life each day. Lisa Black, a professional driver who's worked in our Ralphs Division for 28 years, drives 400 miles a day to make sure our customers get the products they want. View Kroger’s current annual report and proxy statement and search the EDGAR database to view Kroger’s SEC filings. Say “Cheese!” Learn how an associate in our Dillons Division helps some of our littlest customers feel “Gouda” through her knowledge and passion for cheese. Read about our partner Murray’s Cheese and their amazing Cave Aged Program—for cheese that’s ripened to perfection.